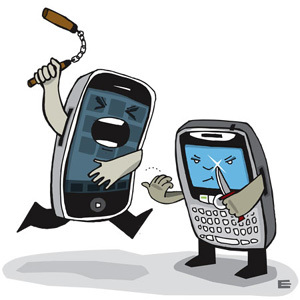 Anyone who pays attention to technology headlines knows that RIM, the makers of Blackberry devices, is in trouble. Their market share has been slipping dramatically as users flock to Android and iOS devices. The latest blow comes in the form of a United States federal agency dumping Blackberry in favor of iPhones. Immigration and Customs Enforcement (ICE) has decided to change from Blackberry to iPhone for nearly 18,000 employees. The contract documents stated that RIM could no longer keep up with the technology needs of the agency. I’m not sure what needs they have that Blackberry can’t deliver on. Maybe they really wanted Angry Birds?? The fact is that Blackberry is a solid platform for business and government users due in large part to security. 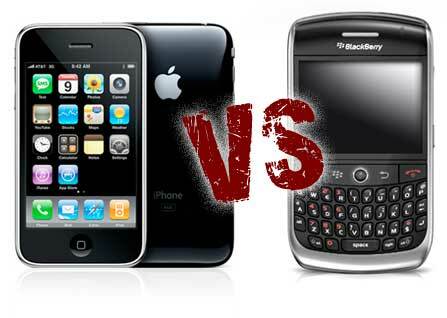 Personally I do not see where Apple can compete with Blackberry on security and dependability. Officials at ICE have stated that they looked at both Android and Apple platforms and chose Apple due to the strict control of the device and OS. This is a fact I can’t argue. Android is an open platform and while that makes is a favorite for many consumers, It is not necessarily a strong selling point for Enterprise customers. I’m not saying that it can’t be secure with the addition of third party management services, but Apple has chosen to keep their devices locked down in order to ensure a uniform user experience…and this is why enterprise clients may choose them. 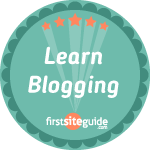 Now, since this is my blog, I am going to give my opinion. For enterprise management and security I don’t believe you can beat Blackberry. I look at what enterprise users need…they need secure and dependable messaging and email, they need calendar functions, and of course the phone must work too. What I don’t believe they need are a large number of third party apps. Looking at it from that angle you see that Blackberry is perfect for the enterprise. However, we now have people in decision making positions who have been using iPhones for several years and they want the “cool” factor for their company. Practically speaking, I see no reason for an enterprise to go to iPhone or Android over Blackberry.That’s just my opinion, if you have a different one please comment below. I do believe we will see more of this in the future…at least until there is a public and embarrassing security breach.